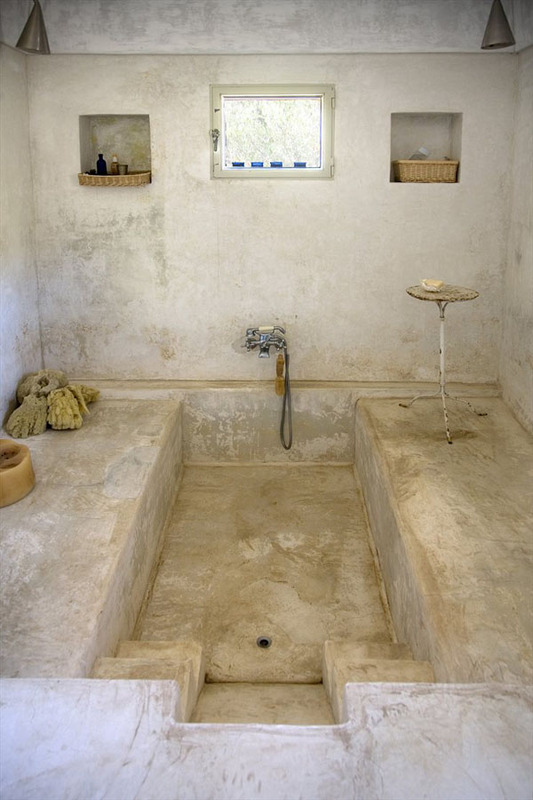 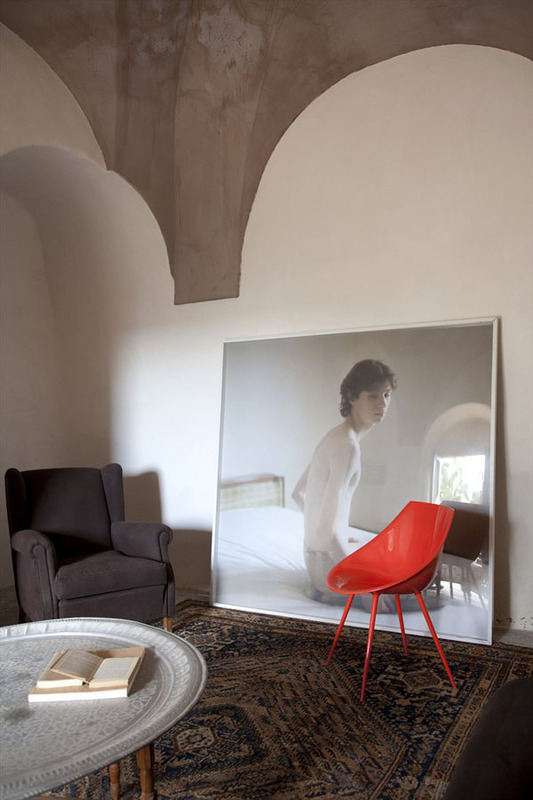 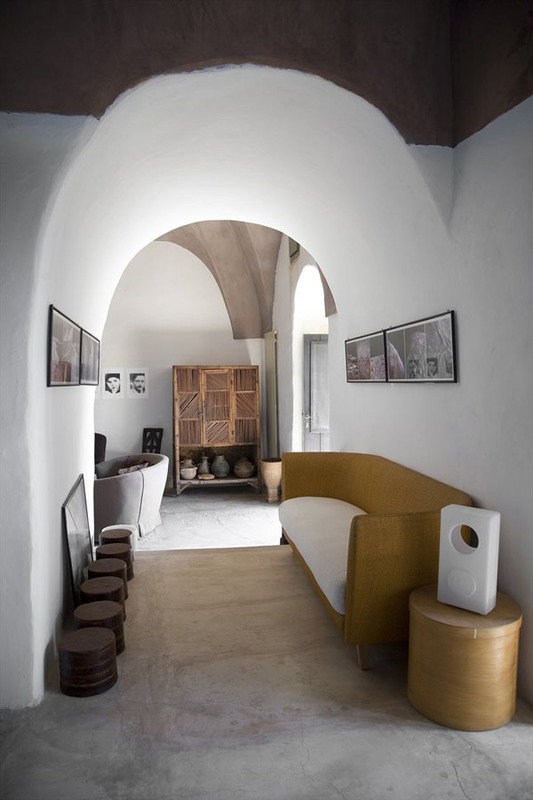 This summer retreat by ASA Studio Albanese is referred to by the owner and architect as an "innocent" design. 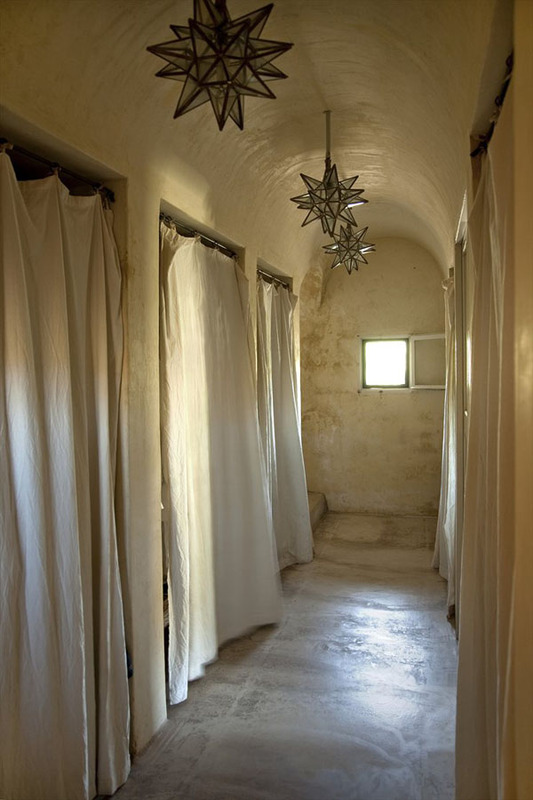 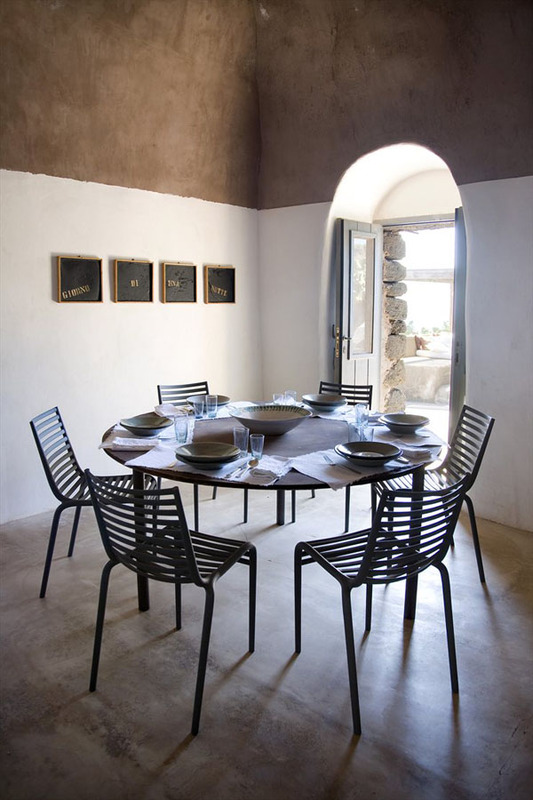 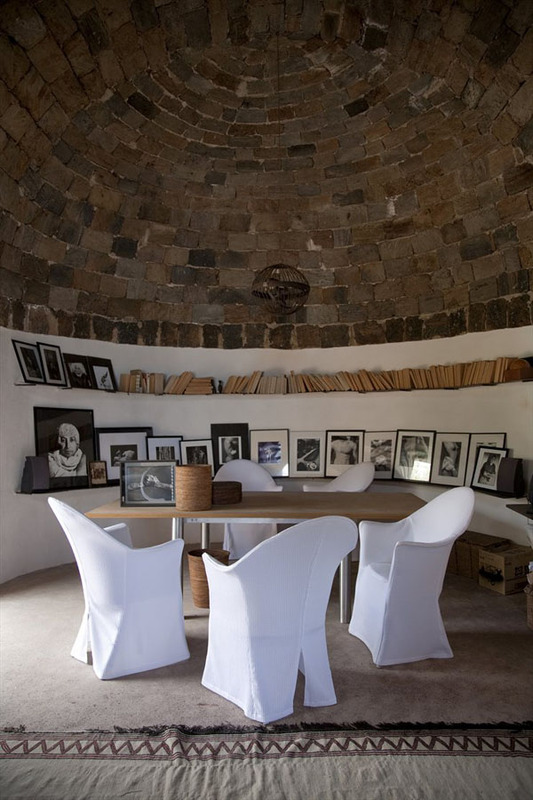 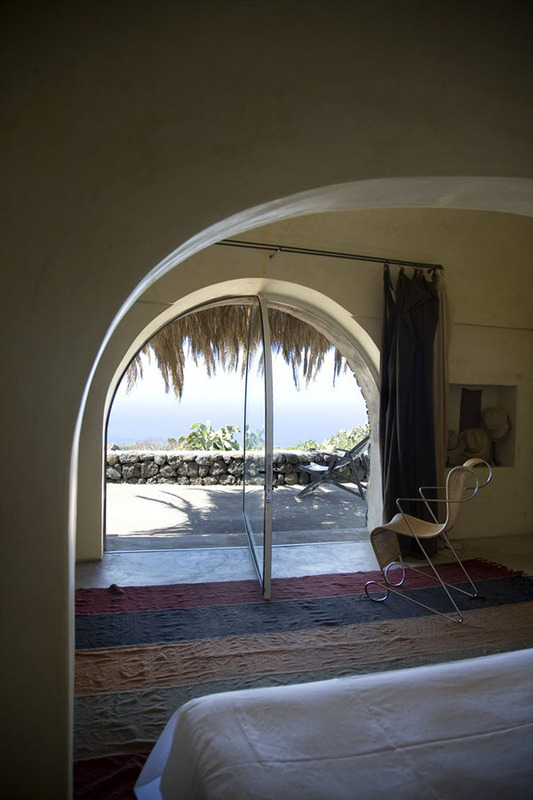 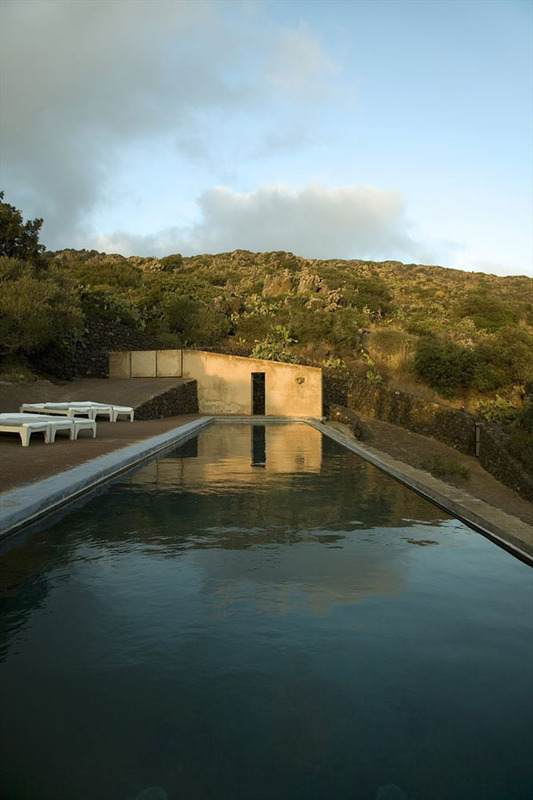 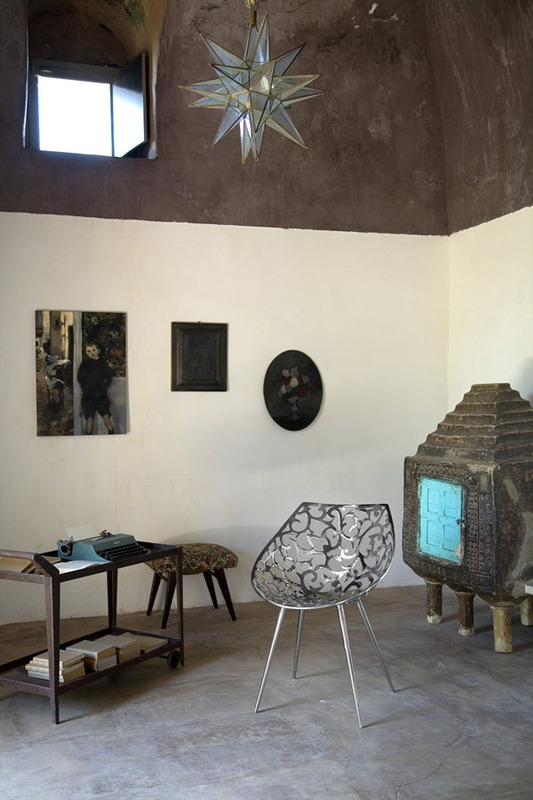 Working with portions of an existing building juxtaposing the volcanic surround, this sun kissed adobe is a graceful intervention on a small isle just off the shore of Italy. 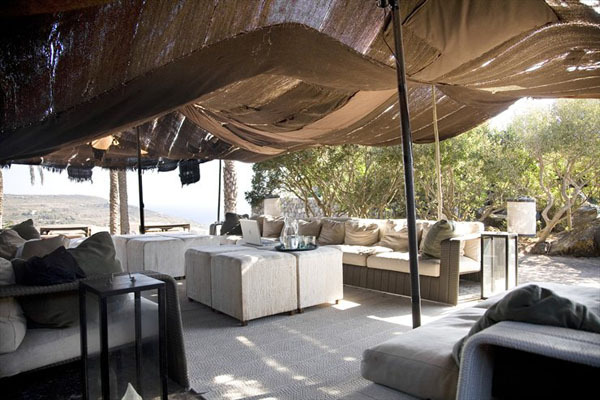 Gauze-like fabric drapes effortlessly through the space to provide shade and transitions to public and private space while an open floor plans allows guests to move easily from space to space. 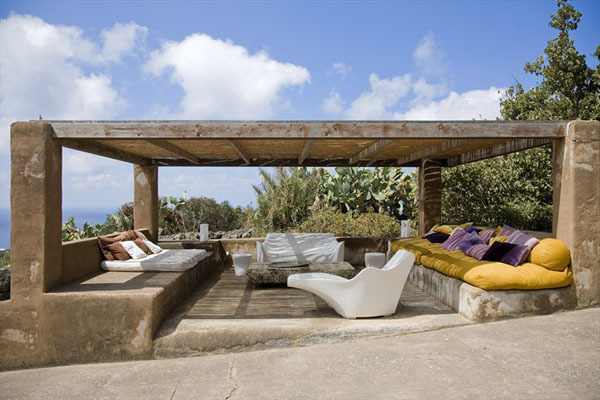 The indoor/outdoor component of this villa epitomizes island living and the abundance of seating encourages conversations at every turn. 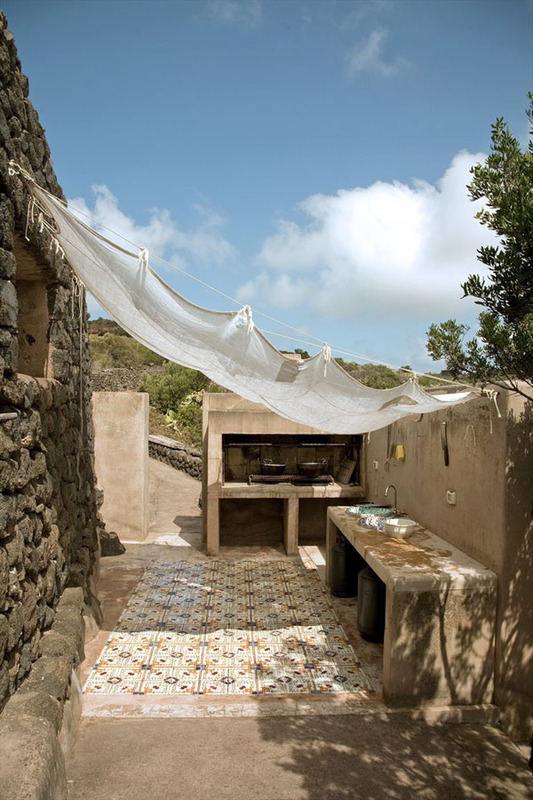 umm, this looks like the ideal living space!